As part of our on-going commitment to help less fortunate women diagnosed with breast cancer, we would like to invite you to join in making a difference to women at Tygerberg Hospital’s Breast Clinic. The project involves collecting donations towards transport costs for patients. 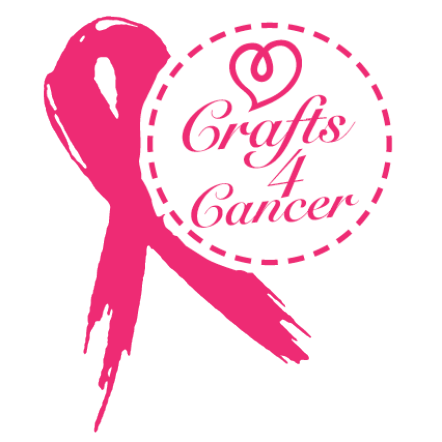 The incidence of breast cancer is increasing. Each year, more women are seen at Tygerberg Breast Unit and 70% of them have a limited income. Although the treatment costs are covered by Government, their transport costs to and from the hospital for regular chemotherapy and radiotherapy sessions often become a barrier to their completion. Radiotherapy sessions last for up to 19 days and transport costs average R 40 to R50 per person per day. About 350 women require R600 of transport funding each; it estimated that about R 210 000 is needed to fund them all for a year. 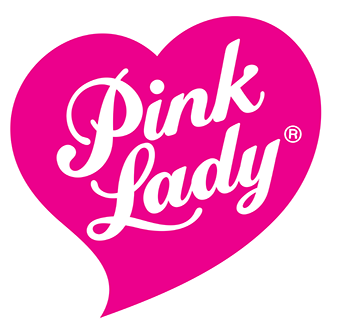 Pink Lady® Apples and Tygerberg Breast Clinic have formed a partnership to raise funds for patients. There is an annual fundraising event in October but it is possible to make a contribution throughout the year. If you would like to make a contribution to sustain this project, please make a donation to the Stellenbosch Foundation Account (PBO no: 930009757) either via electronic transfer or a bank deposit.